Ultrasound-detected synovitis has been shown to be predictive of disease flare in RA. Ultrasound-detected synovitis has been shown to be predictive of disease flare in RA.2 “If a better health status is associated with [ultrasound] remission, regular measurement of the self-reported health of RA patients would help to monitor patients at risk of flare,” wrote the researchers. For the current study, investigators from University Medical Center Rotterdam, the Netherlands, evaluated the frequency of ultrasound remission in patients with RA in clinical sustained remission receiving synthetic and biological disease-modifying antirheumatic drugs (DMARDs). In addition, they compared the health status of patients with RA in clinical sustained remission with that of patients in clinical remission who also met criteria for ultrasound remission. Ultrasound remission was defined as a power Doppler score of 0, demonstrating the absence of synovial vascularization, and grey scale (GS) grade ≤1, demonstrating minimal-to-absent synovial thickening. 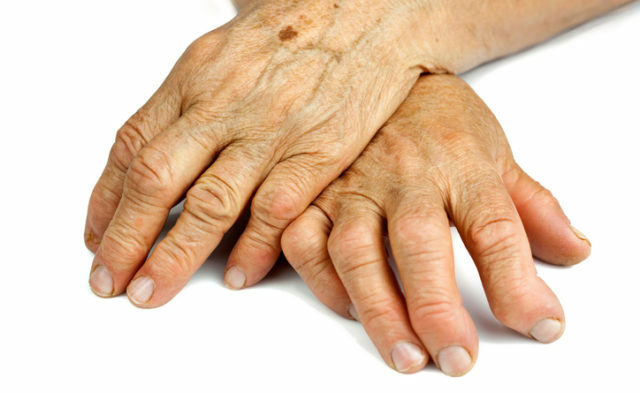 The researchers evaluated the 26 joints most frequently involved in RA (metacarpophalangeal joints 2 to 5, proximal interphalangeal joints 2 to 5, wrists, and metatarsophalangeal joints 2 to 5). Health status was determined using patient-reported outcomes instruments for the assessment of general health, functional ability, fatigue, depression and anxiety, pain, and morning stiffness. Results from the prospective study showed that of the 89 participants, 39% were in ultrasound remission at baseline and 32% at 3 months. Patients in ultrasound remission had lower scores of functional ability, as indicated by their answers on the Health Assessment Questionnaire (HAQ). Although anxiety and depression scores (as measured by the Hospital Anxiety and Depression Scale [HADS]) and pain scores (evaluated with the visual analogue scale [VAS]) were generally low, HADS and VAS scores at 3 months were higher in patients in ultrasound remission than in those not in ultrasound remission (P <.001, P =.014, respectively). The investigators suggested that these unexpected findings might be due to a reduced sensitivity to pain or to greater coping skills in patients who were not in ultrasound remission. The study cohort had a lower flare rate than expected, possibly due to selection bias. 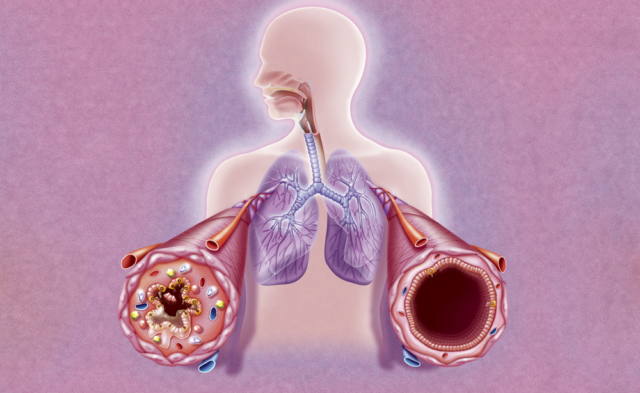 The study cohort may have been composed of patients with less-severe disease.